There is no better time to revel in gorgeous color than in the middle of winter. "I always had the feeling that I belong where my easel is." - Janice Biala. 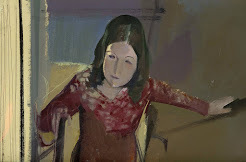 Biala (1903-2000) was born in Biala Podlaska in Poland; her given name was Schenehaia Tworkovska but she took a name from her birthplace as her professional name. Curious perhaps, given her peripatetic life and her lack of ties to any single place. The sentiment reads like a paraphrase of Johnny Mercer's lyric to "Anyplace I Hang My Hat Is Home." So Lloyd Goodrich, writing in The New York Times in the 1930s, was early to sense a connection between Biala and the Fauve painters, although I think he picked the wrong Fauve when he named Andre Derain. In retrospect, Henri Matisse is the obvious choice. 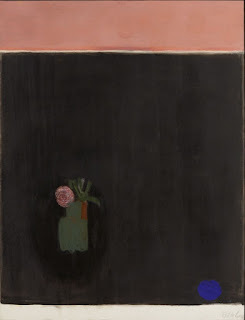 But that may be because Biala subsequently formed so many friendships with artists of the New York School, those exuberant users of color in abstract compositions, who were also indebted to Matisse's example. After all, Matisse was still alive and painting. 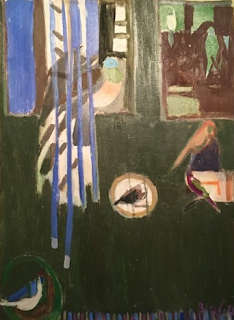 Biala seems not have been bothered by any demarcation lines between realism and abstraction, but then she was not only a New Yorker. She was French, and European, and before that she was Polish. Or, again as in the later paintings of Pierre Bonnard, the picture plane is there to played with. In Canaries in Their Cages, the birds are spectators to the real show - strips of venetian blind and sunlight traversing two separate spaces with compositional mastery. 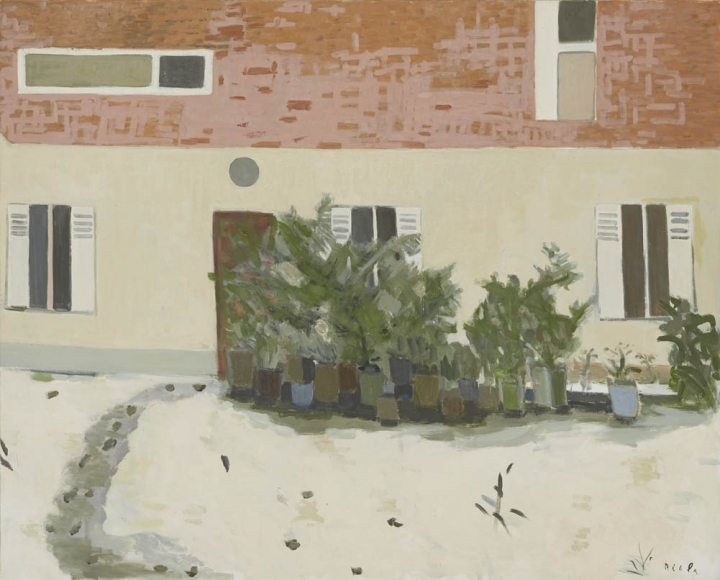 There is a playful intimacy in Biala's paintings that never lapses into sentimentality. Wilted tulips or a kitchen that looks to be a utilitarian, even unisex, room in a modern apartment rather than the workshop of an immiserated housewife, take the place of the sensuous odalisques that appear, sometimes incongruously, in Matisse. But then nudes have a way of doing that in the works of painters in any style you can name. On a more technical note, Biala using more shading than Matisse and the white areas of her canvases are not fetishized, either. Art historians still argue over the relationship between Fauvism and Abstract Expressionism, the bridge being the bold use of color. Biala brought a unique intelligence to the orchestration of color and form, as you can see. The Tworkoska family immigrated to the United States in 1913 because of political unrest in Europe. 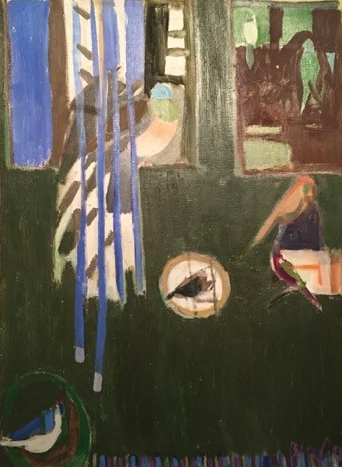 Biala and her older brother Jack Tworkov, also a future painter in the Abstract Expressionist style both studied at the National Academy of Design and at the Arts Students League in New York. The two also hitch-hiked together from New York to the Provincetown art colony in Massachusetts where they became friends with Charles Demuth and William and Marguerite Zorach. It was William Zorach who suggested that Biala alter her name to differentiate it from her that of brother Jack. Was this a hint of the difficulties that his wife Marguerite had in keeping her work - and her name - distinct in the public mind? On a visit to France in 1930 Biala met and fell in love with British novelist Ford Madox Ford and that was that; she stayed in France until 1939, by which time Ford had died and there was political unrest roiling Europe once again. She received several much admired gallery exhibitions in New York after her harrowing escape from Vichy France. In the meantime Biala married Danel Brustlein, an Alsatian artist who became known as cartoonist Alain whose work was featured in the New Yorker magazine. While living in New York, Biala and her brother, who had changed his name to Jack Tworkov, became constant friends with the artists Bill and Elain de Kooning. 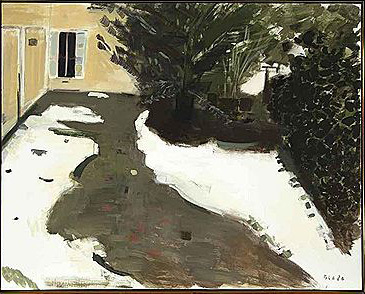 Although Biala moved back to Paris in 1947, she continued to maintain a studio in the United States. 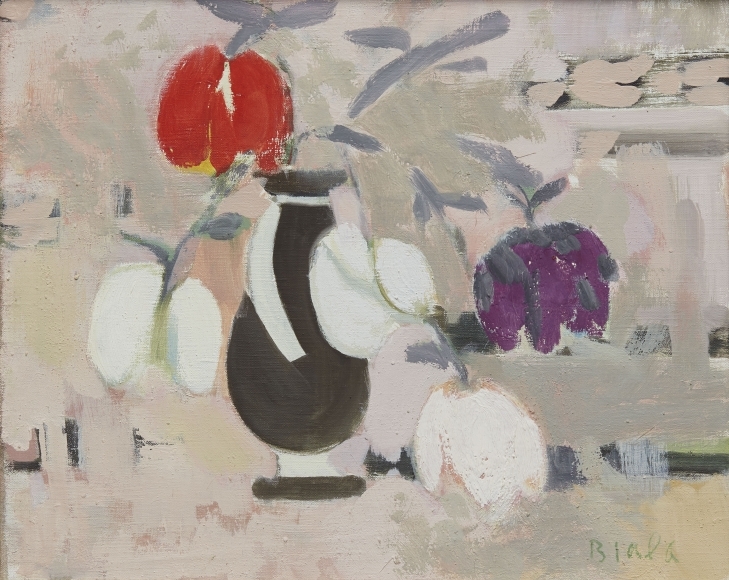 Biala’s paintings are in the collections of the Whitney Museum of American Art, New York; the Phillips Collection, Washington, DC; and the Centre Pompidou, Paris. 1. 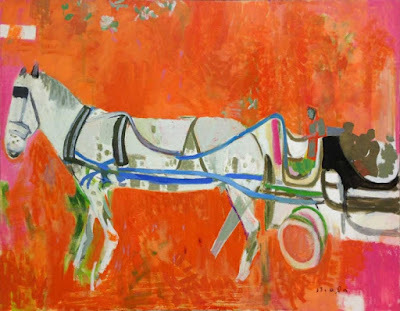 Biala - Horse and Carriage, 1983, Tibor de Nagy Gallery, NYC. 2. Biala - Canaries in Their Cages, 1986, Tibor de Nagy Gallery, NYC. 3. Biala - Five Tulips, 1997, Tibor de Nagy Gallery, NYC. 4. 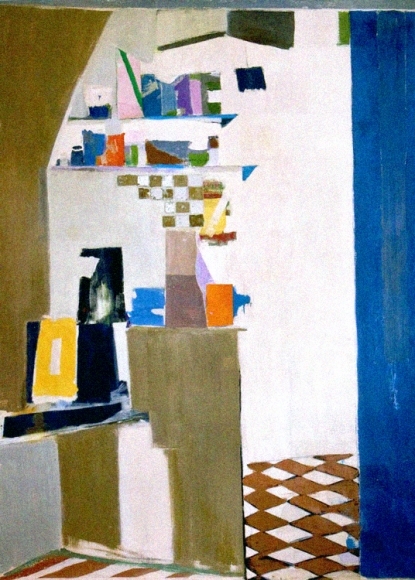 Biala - Blue Kitchen, 1969, Tibor de Nagy Gallery, NYC. 5. Biala - La maison de Biala, 1985, Tibor de Nagy Gallery, NYC. 6. Biala - Vase fond noir - faude rose en haute - la rose, 1976, Tibor de Nagy Gallery, NYC. It begins again. Or it never ended. Take your pick. The recently released Cambridge Companion To Irish Poets covers four plus centuries of Irish poetry but finds room to include only four women along with twenty-six men. So far, more than Irish 250 women writers have signed a pledge that begins: “The Companion is part of a larger process by which the significance of works by women is attenuated as they become inaccessible or obscured, simply by virtue of their absence from canonical textbooks.” This state of affairs is not unique to Ireland, of curse. Man Booker Prize winner Anne Enright credits the #MeToo movement for stoking the head of steam powering this action. “Prejudice against women is a universal crime with zero perpetrators. Irish men are lovely, Irish poets are especially lovely – what on earth could be the problem? There is an amazing series of defences between men and this conversation,” Enright notes wryly. 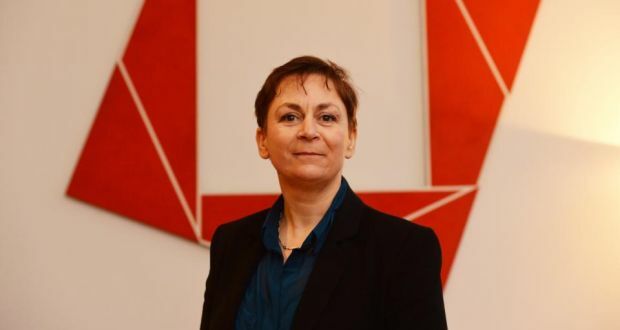 Anne Enright became the inaugural Laureatefor irish Fiction in 2015. Her most recent novel The Green Road (2015) was long-listed for the Man Booker Prize; she won the prize in 2007 for The Gathering. I offer a few suggestions from my own recent reading for your delectation and look forward to your responses. Tess Lohan is a little girl living in rural Ireland whose world is irrevocably bent when her mother died from tuberculosis. Mary Costello's debut novel Academy Street takes its title from the street where Tess Lohan finds a home when she emigrates to New York City. A nurse, Tess is a quiet character, often overlooked by others, yet her seven decades are full of acute observation and passionate emotion. Her lonely childhood has made it difficult for Tess to connect with other people, especially men. She has a child but as he grows up they grow apart. Costello compels us to acknowledge how homesickness and unattended sexuality shadow a life. What Anne Enright calls "bog gothic" is the trio of a mentally troubled mother, disabled brother, and a pervert of an uncle who form the cast of Eimear McBride's novel. Told through the brother, whose brain damaged condition is the cause of his sister's guilt as well as her only solace, A Girl Is A Half-formed Thing is a succinct, difficult book to read, but never less than riveting. The sister is, of course, the half-formed girl of the title. 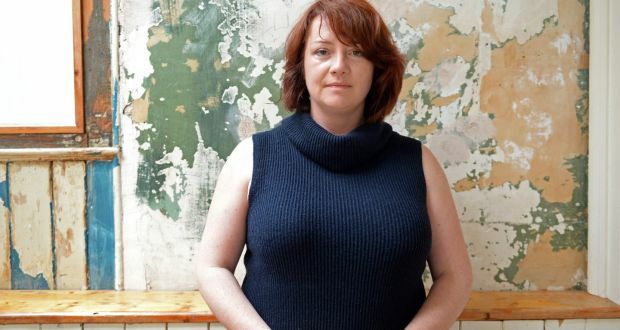 According to fellow author Anne Enright, it took Eimear McBride nine years to find a publisher for this startling first novel. McBride, born 1976, is from a generation that knows it stands on the achievements of Edna O'Brien and says frankly, "I'm sick of having to live the agenda of angry men." Even writers you think you know well can surprise you. 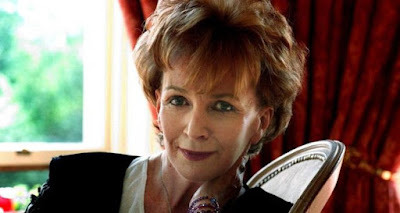 In her first novel in a decade, Edna O'Brien, Ireland's most famous living writer, creates an undisputable masterpiece (there, I used that word!). The Little Red Chairs is large, but no larger than need be, spectacularly plotted, and has a central character who shifts shape as the novel unfolds. A war criminal who has fled his home in the Balkans, he washes up on the shore of Ireland. 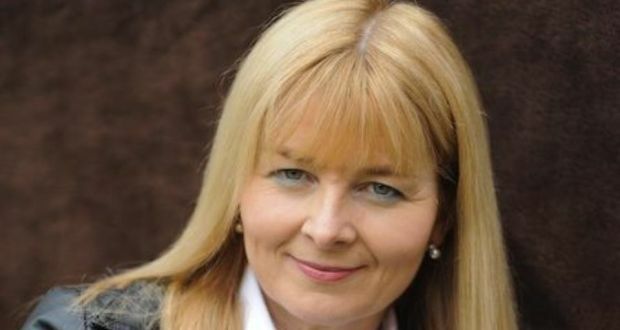 The local garda don't quite manage to arrest him, a nun offers to test his claim to be a holistic healer, and a lonely woman named Fidelma challenges him to give her a child. O'Brien's sharp eye for the telling details of modern life is no surprise, as is her clear-eyed assessment of the grittiness of Irish life. That she moves between rural Ireland and cosmopolitan London we take for granted from the author of The Country Girls Trilogy from the 1960s. What is dazzling is the way that she moves between the minds of her characters with utter conviction a conviction we marvel at as we accept it. Leavened with mordant humor that may seem surprising but is utterly true to life. Read the article "A Tipping Point " at The Guardian. A Woman Without A Country by Eavan Boland, New York, W.W. Norton: 2014. Academy Street by Mary Costello, New York, Farrar Straus and Giroux: 2015. The Green Road by Anne Enright, New York, W.W. Norton: 2015. A Girl Is A Half-formed Thing by Eimear McBride. Minneapolis, Coffee House Press: 2014. The Little Red Chairs by Edna O'Brien, New York, Little, Brown and Company: 2016.
and dances in the great hall, now stripped of antiques. a grizzled great-aunt and an uncle who's crazy. excerpt from "Toto Merumeni" by Guido Gozzano, translated from the Italian by Geoffrey Brock, from The FSG Book Of Twentieth-Century Italian Poetry, New York, Farrar Straus Giroux: 2012. "Toto Merumeni", taken from his second collection I colloqui (The Talks, 1911), looks in the rear view mirror like a precursor of "The Love Song of J. Alfred Prufrock." (I should point out that although T. S. Eliot was working on his "Prufrock" at the same time, it did not appear in print until 1915.) Whereas Guido Gozzano (1883-1916) spent most of his life in his native Turin, tried to study law at the university but dropped out, more attracted by evening literature lessons (Crepusculari Torinesi), There he found an alternative to the pervasive and baneful influence of conservative poet Gabriel D'Annunzio through immersion in Dante, Petrach, and Leopardi. From these illustrious examples he crafted a pessimistic but spiritual vision of a vaguely socialist future. He died at age thirty-two from tuberculosis. T.S. Eliot called "Prufrock" (1911) his first perfect poem; leaving aside any quibbles about that definition, it is still a poem most poets would be happy to claim as one of theirs. It was "Prufrock" that attracted the attention of another - already successful - American expat - Ezra Pound. My favorite catch-all definition of free verse has been attributed to the Englishman Richard Aldington (1916) who described it a based on cadence, that is "(I)t is the sense of perfect balance of flow and rhythm. Not only must the syllables so fall as to increase and continue the movement, but the whole poem must be as rounded and recurring as the circular swing of a balanced pendulum." That last bit really ups the ante on a poet. While Eliot admired, with some reservations, Walt Whitman's versification, he was deeply moved by the example of Jules Laforgue (1860-1887), a short-lived poet (Laforgue was born in Uruguay to French expatriates but moved to France as a child). Laforgue was the first French translator of Walt Whitman so there is simpatico at work here. Both the Symbolists and the Impressionist schools of French poetry have argued over custody pf Laforgue for several times longer than Laforgue's own life. As for our two imaginary gentlemen, they appear like the Roman god Janus, fated to look both ways, to the future and the past. 1. 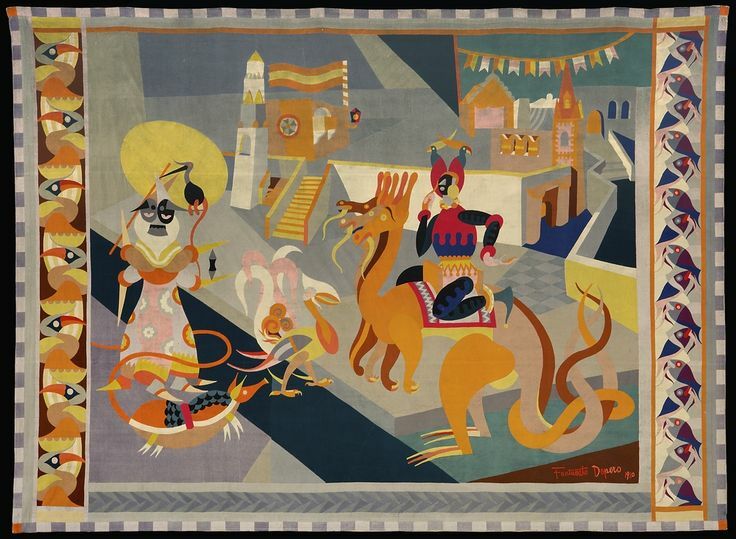 Fortunato Depero - Cavalcata Fantastica, 1920, prate collection - Geneva, courtesy Musee d'Orsay, Paris. 2. Umberto Boccioni - Visioni simultanee (Simultaneous vision), 1912, Van der Heydt Museum, Wuppertal. --- three poems by Farfa, translated from the Italian by Fred Chappell, from The FSG Book Of Twentieth-Century Italian Poetry, New York, Farrar Straus Giroux: 2012. Stile Liberty, as Art Nouveau was called in Italy, began more or less as a movement in decorative arts that proved too delectable to be ignored by painters or poets. The English had adopted the French term nouveau from the French, the Italians borrowed the name of Liberty Prints from the English- each thought they had coined the better name for an all-encompassing phenomenon. What is obvious is that the Italian style was more colorful than its northern cousins, and that color lent itself to movement more than to languor. Not to mention smiles and a sly joke or two. Farfa was the nome di arte of Vittorio Ossvaldo Tommasino, a polymath from Trieste (1879-1964) Futurist who made poetry, pottery, and paintings. These short poems, as translated by the American Fred Chappelle, are typical of the Futurist aesthetic, wringing irony out of compression. He died - accounts differ - after being hit by a car or a motorcycle, not bad for someone who was named a "national champion" of Futurist poetry in 1932. Discouraged by the drabness and lack of imagination he encountered at the Venetian Art Academy, Vittorio Zecchin took an eight year detour as a civil servant, before having a second try at the art life. It took five years (1909-14) and a dozen panels to complete the commission for The Thousand And One Nights, Zecchin's interpretation of the story of Aladdin. Intended for the lobby of the aptly named Hotel Terminus, the ensemble was split up by the upheavals of war. Zecchin wisely set up his own hybrid laboratory/gallery where he could pursue painting, tapestry, and glass-making all at once and without interference. Zecchin's stylistic debt to Gustav Klimt needs no underlining at this point. Vittorio Zecchin - The Thousand and One Nights, 1914, Musee d'Orsay, Paris.